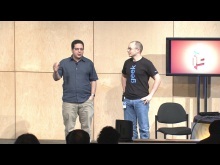 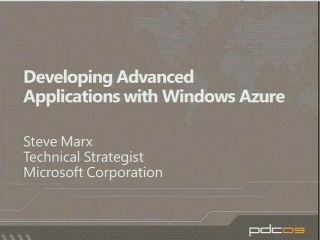 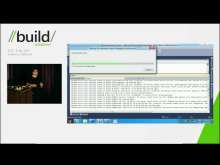 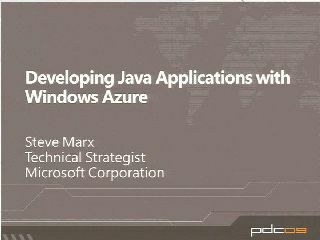 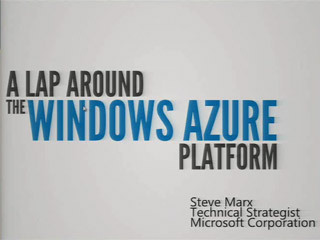 Steve Marx is a Technical Strategist on Windows Azure. 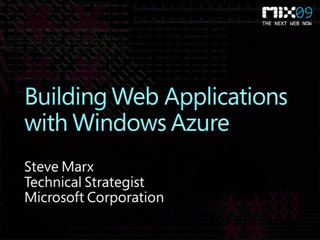 He has worked at Microsoft for the past seven years, focusing on developers platforms and web technologies. 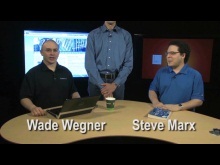 He blogs at http://smarx.com.